It seems like only yesterday that the team at StereoScreen released Adrenalin, a long-awaited in-depth look at the BMW touring car story as a whole. 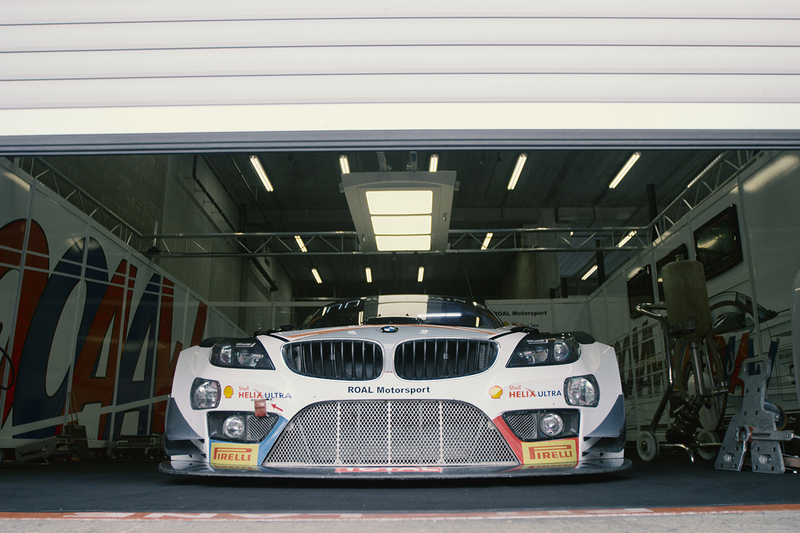 As BMW enthusiasts, its rare gift when art meets our passion in such a beautiful way, blending the brilliance of cinema with the vigor of racing. 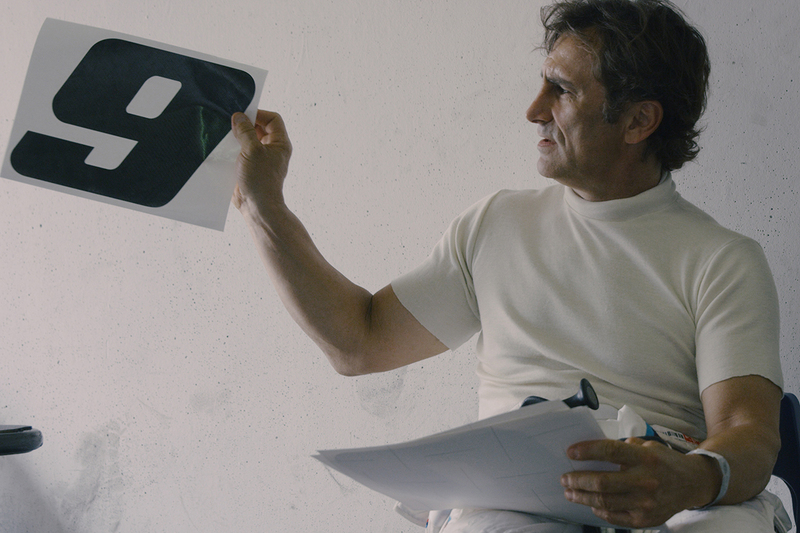 This year, we've been blessed with their work once again, this time with No Limits - the story of Alex Zanardi and his quest to overcome the trials of racing and life itself alongside his teammates Timo Glock and Bruno Spengler. Alex Zanardi sits comfortably behind the wheel, having spent decades refining his craft, working through the ranks of touring cars, Indy Car and Formula One. However, his experience from the driver's seat is quite unlike his competitors. After a horrific crash in 2001, Alex Zanardi lost both of his legs, three quarters of his blood volume, and nearly his life. 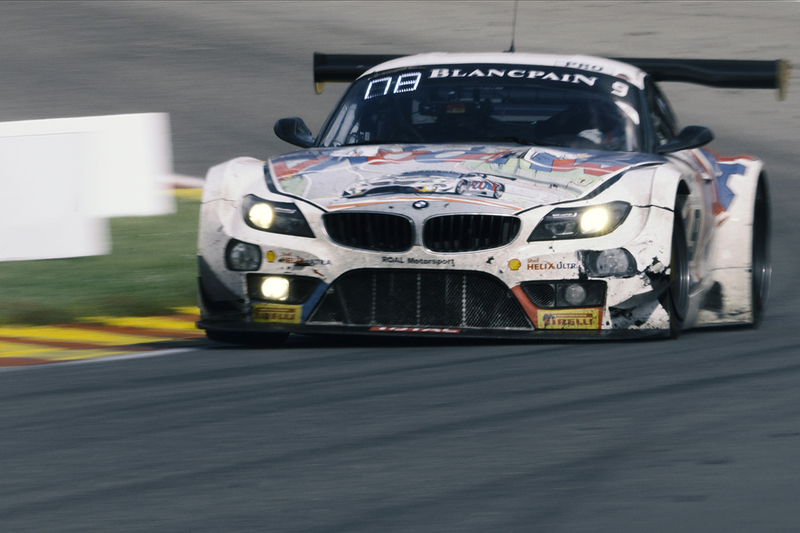 As the team at StereoScreen tells throughout No Limits, Alex Zanardi has made a triumphant return to touring car racing, and along with BMW drivers Bruno Spengler and Timo Glock, he aims to conquer one of the greatest endurance races in the world: the 24 Hours of Spa. Through elegant visuals, captivating sound, and beautiful storytelling, No Limits brings the best filmmaking has to offer to the automotive world. No Limits is not only a source of beauty, knowledge, and excitement - it's equally a source of inspiration. We must agree, "impossible" is just a word. Such a great story, can’t wait to watch it!